Designing custom patches has never been easier. Do you want to be the focus of the crowd? Do you have special events to attend? Are you tired of ordinary jackets and jeans?? Are you part of a club? So why not design your Custom Patches badly and give it a whole new look? There are many reasons that you may want to create your own custom patches, but if you don’t have a piece artwork that you want to recreate for the design, you may not know where to start. Start with an idea: First, figure out what you want to communicate with your custom patch. Are you celebrating your birthday? Do you want to include a business logo? Are you marketing an organization? 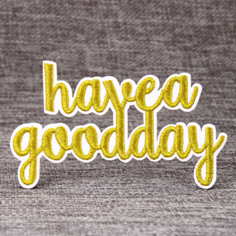 Do you want it to add some interesting to your clothes? Or is to give your hats a new look. Patches are usually made up of logo designs, some quotes or patterns. First, decide what kind of custom made patches you want to make. then consider the design, color scheme, and material. 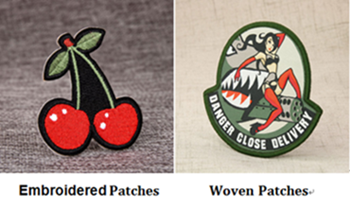 Type of Custom Patches: there are a variety of patches available. 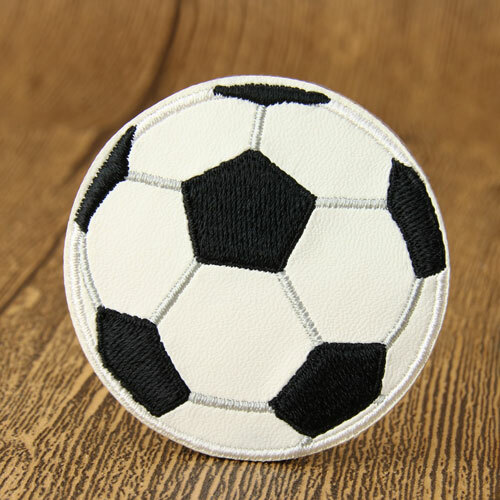 They design custom patches, woven patches, name patches, hat patches, embroidered patches and Iron on patches. Attention to detail and high-quality work is what sets them apart from everyone else. Go through various sample designs to narrow down your choices. Embroidered patches or Woven patches? 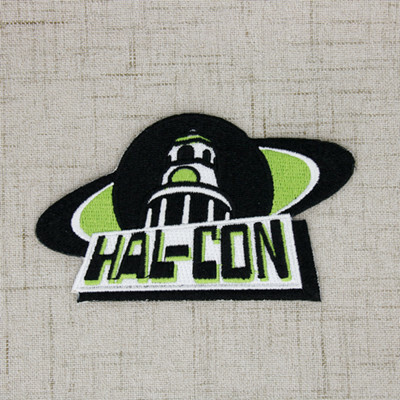 The most traditional type of patches that we can create is an embroidered patches, Here we embroider thread onto a backing and create a raised design. Woven patches are similar to embroidered patches, but use thinner thread to achieve more detail and aren’t as raised. Dye sublimation is the most modern way to create custom patches. Instead of thread, we dye the patch material to achieve the most detail. Take the amount of detail in your design into consideration before you choose. 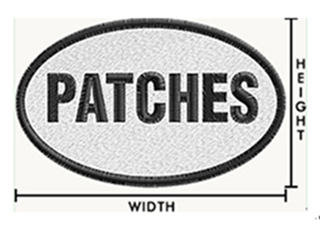 Size of Custom Patches: The size of the Custom Patches can be determined according to the purpose of the patch. If you are using it for a jacket sleeve, then keep it big and vibrant whereas ,if you are using it for a bag then a small size patch would do. There are some standard sizes being used for common custom patches. Let’s have a look. How to Measure the suitable custom patches size? Colors of Custom Patches: There is no use of a Custom Patches if it is not serving the only purpose of being visible. Craft a smart design scheme, so that the text and the pattern is clearly visible even from a distance. Go for contrasting colors so that the text is clearly visible over the background. Complementary colors will make embroidery look more vibrant. Some color schemes that can be used are, black-white, red-green, white-red, yellow-violet, and orange-yellow. You can even go for more than two colors when creating a vibrant pattern. 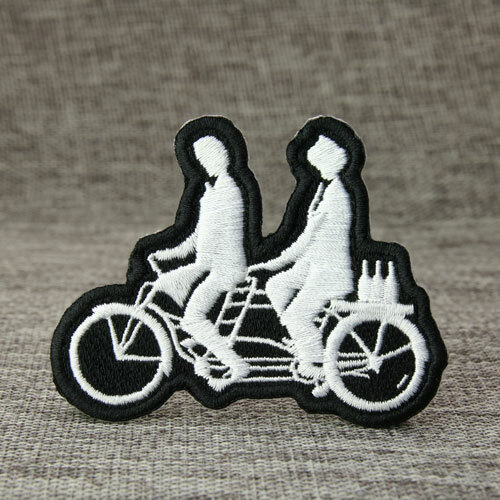 The patch will only come out beautifully if you place it on the right color apparel. Pair them up with neutral colors instead of going in for bright solid colors. Once you confirm which custom patches you want to , then you need to chose which colors you’d like to incorporate. 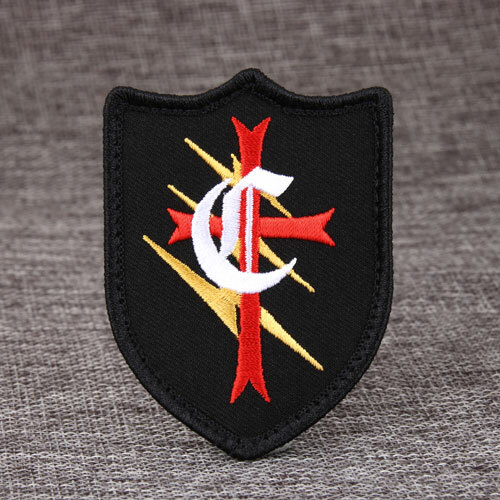 At GS-JJ.com, we offer many of thread and twill colors to choose from and we allow up to nine different colors for each embroidered patches design at no need extra cost. Design Your Own Custom Patches today from GS-JJ.com. Our team at GS-JJ.com is ready to help you get started. You can learn more about our products by visiting www.gs-jj.com. You can also email info@gs-jj.com or call 1-888-864-4755 toll-free. There are so many options to consider. I never really thought of them all before reading this article. I have a basic idea in my head, but now I need to decide on the type of patch and its design. Embroidered ones look nice. So many options! ← How to get the best price at GS-JJ?